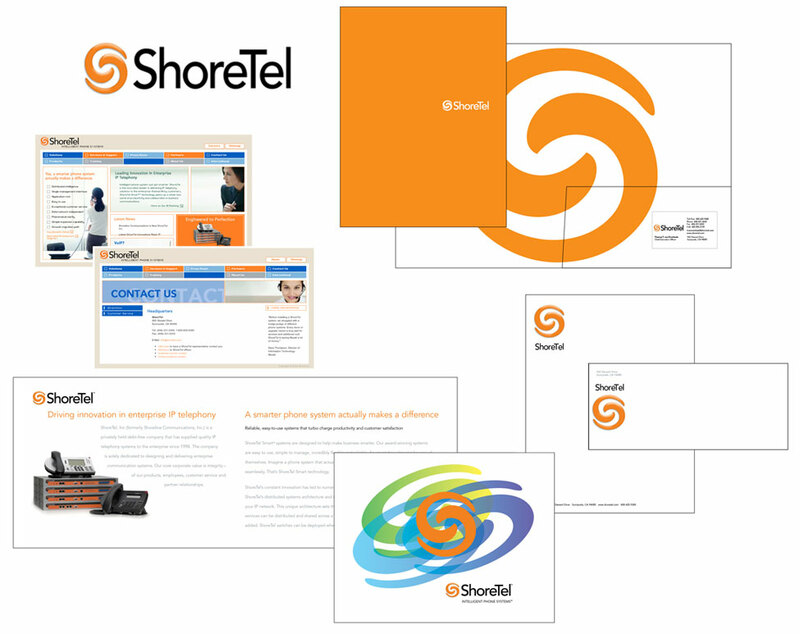 Case Studies - Marketing Etcetera, Inc.
Shoretel’s previous name did not reflect core product offerings. In addition, the original marketing materials and website did not clearly communicate product benefits. Marketing Etcetera helped rename the company, create a memorable logo and develop a compelling promise that resulted in an overhaul the website and marketing pieces. Six months after the transformation, product sales dramatically increased. ShoreTel’s new communications suite also earned five awards for effective marketing. 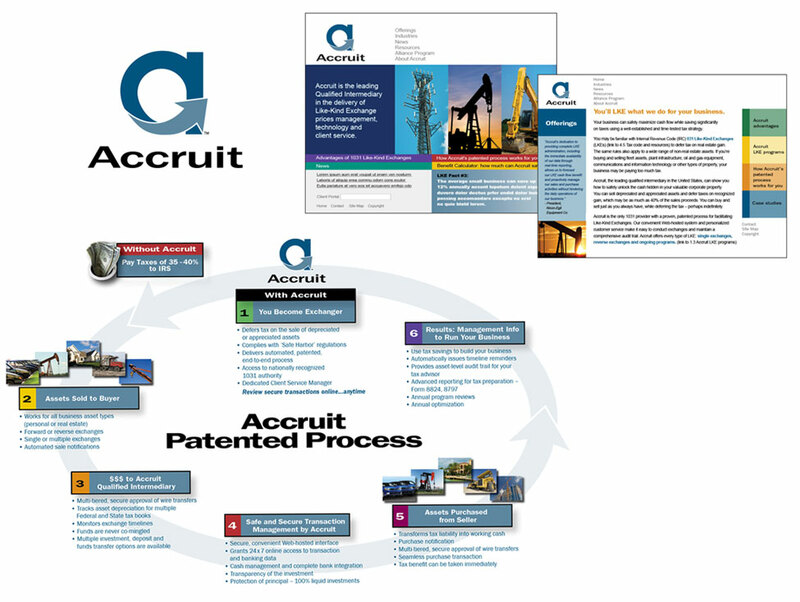 In addition to updating its image, Accruit needed to explain a complicated tax strategy to a broad audience of businesspeople. Marketing Etcetera started by designing a new logo, committing the company’s patented process to a single easy-to-understand graphic, and overhauling its website. We then helped develop collateral pieces targeting specific vertical markets. 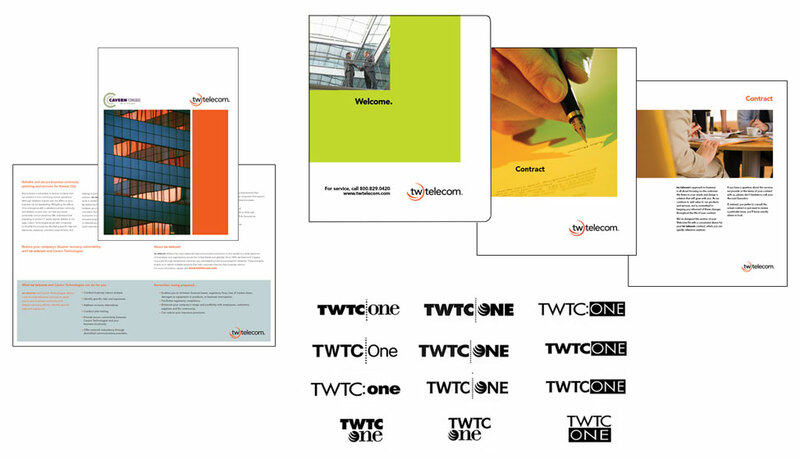 The result was a streamlined communications suite that spurred new business. Facing competitive pressure, Time Warner Telecom needed to quickly introduce a VoIP product to the marketplace. Marketing Etcetera crafted a detailed brand strategy, and then implemented an end-to-end solution that included product naming, sales materials and electronic marketing.